Today was a fun day and it went by pretty quickly. Most of the day was uphill, but I was happy to still get a lot of miles in. It’s a good sign that I can do this much mileage on a mostly uphill day. I really need new shoes and I’m looking forward to that in two towns when I get to Burney Falls. My feet and ankle are adjusting to being back on dry trail. I’m dealing with blisters and foot rashes again. It’s always something out here! 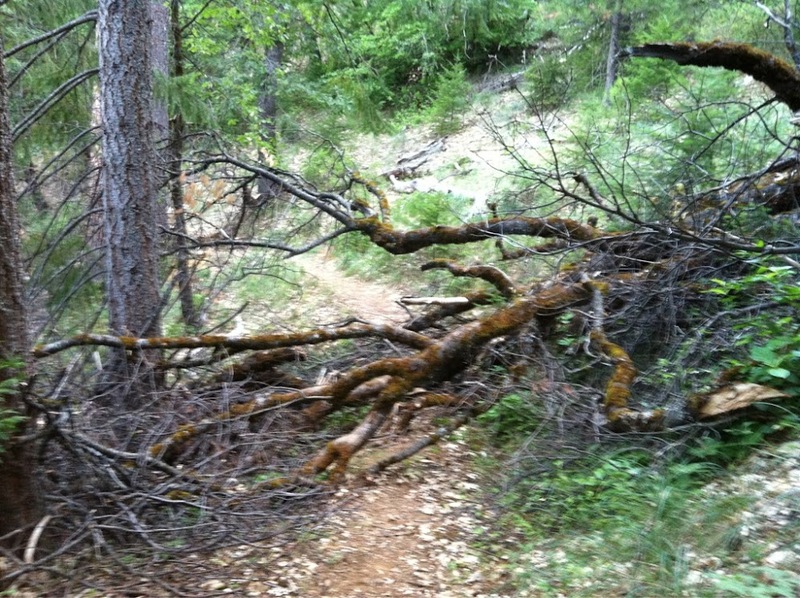 Today started off with a lot of fallen trees over the trail. 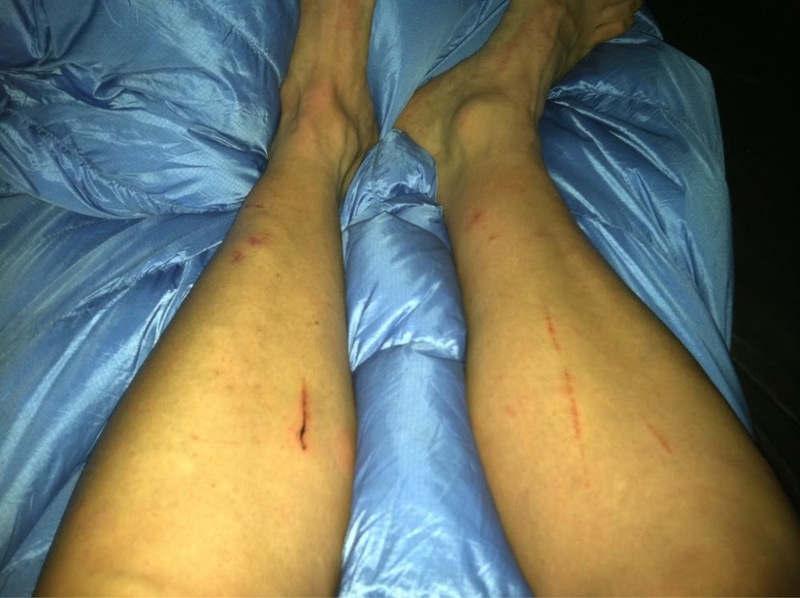 Over the last couple of days, there have been a lot of fallen trees to climb over and my legs have a good assortment of cuts and scrapes. I thought everyone would enjoy this visual. 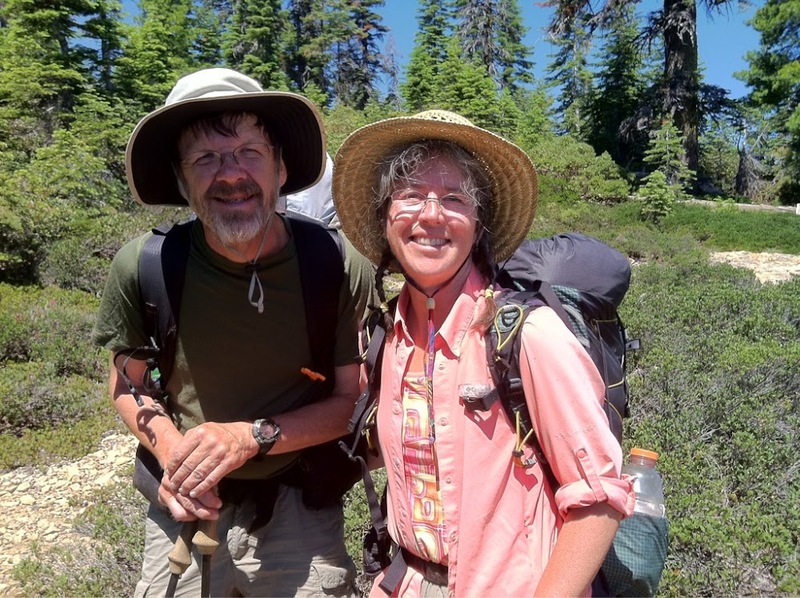 A few hours into hiking, I ran into Sunshine Sr(no relation to Sunshine) who was hiking southbound. He was with Ten Pack, who I hadn’t met. I last saw Sunshine Sr and his crew at Hikertown. They had decided to try hiking southbound to give the snow time to melt, but ran into snow up north too. He said that Echo, Outpost, and Mother Goose left the trail. He and Ten Pack have also decided to go home and will leave at Tahoe. Sunshine had all the updates on who was ahead. He said the word is that the first hiker(Blaze) recently made it to Oregon. Any other year, there would have been 20-40hikers in Oregon by now. He mentioned that Washington might be covered in snow this year and that they just had a blizzard that added 3ft of snow. I thought I was past the fear mongering section! He said there are around 60 hikers ahead of me and most of them are within 5 days of me. Then he said that Mark and Holly were also going southbound and were just behind him. I adore Mark and Holly and was excited to see them an hour later we had lunch together and that was great to exchange info on what we had seen on the trail. I got their picture before we parted. Good luck in the Sierras! 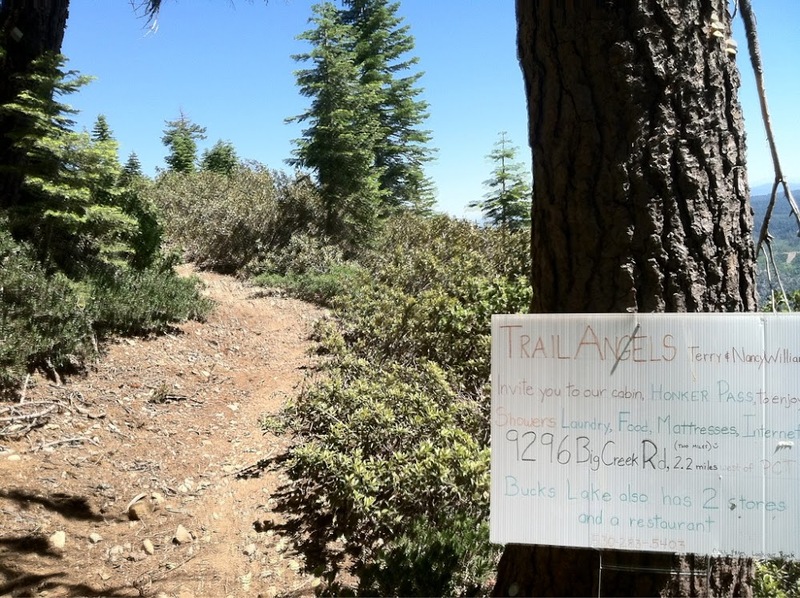 There was a trail angel stop that they were raving about and I kept my focus and stayed on the trail. It was very tempting, but I have a goal to get to Ashland ASAP and my planned resupply stop is tomorrow in Belden. These stops are really hard to pass up, but I know I have a lot of plans in Oregon that will slow me down and I need to be careful about my days. Because of these types of stops, I’m caught up with or just behind the group that left the day before me in Sierra City. I know I’ll have to make some sacrifices, but it is worth it in order to have time to share the trail with friends and family in Oregon. Here is a nice view I had toward the end of the day. My initial goal today was to go another mile or so to the next creek, but I saw Funyan and Meow Meow here and I was tired, so it’s a good spot to stop. Also camped here is The Wiz, who has been well ahead. I was surprised to see him and he has slowed while a couple family members join him on the trail. My sister pointed out that my Spot has not been sending out my locations each night. That is annoying because it says it’s sending on my end. I’m going to see if I can call and inquire about it while I’m in Belden tomorrow. I’m really not happy because this is my second spot and it is already malfunctioning. 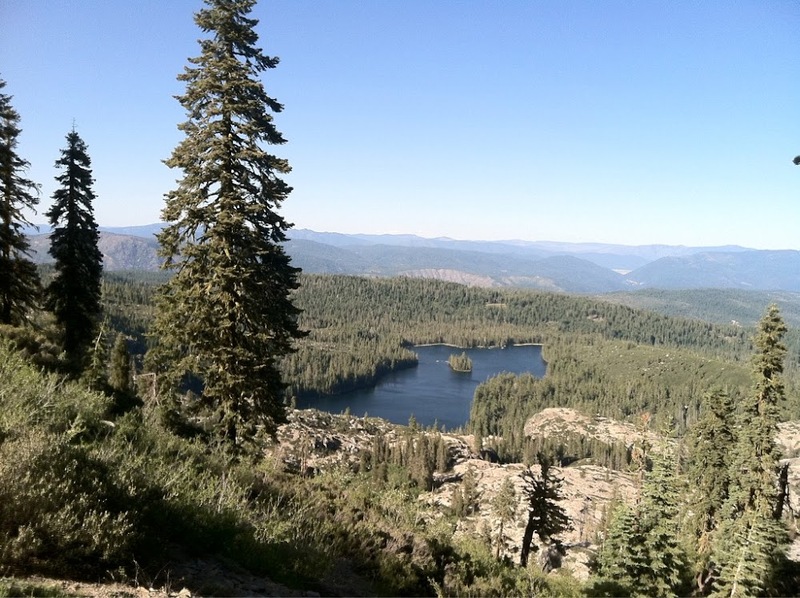 I’m about 10mi out from Belden now, so it will be a good morning hike in.